This entry was posted in Movies, Social Anxiety and tagged anxiety, Dark Side, Darth Vader, social anxiety in movies, Star Wars, The Force, Yoda on September 20, 2018 by T.Z. Barry. In honor of Star Wars Day 2017, let’s continue the saga of the Force versus the Dark Side. We found a new hope in Episode IV, the Empire struck back in Episode V, the Jedi returned in Episode VI, and a Phantom Menace rose in Episode I. Now we visit episode two of the prequel trilogy, Attack of the Clones. It is admittedly not a great film, although it does contain one of my favorite action scenes in the entire Star Wars series: the flying car chase through the Coruscant cityscape at night. It also contains some wise insights into the Force (mindfulness) and the Dark Side (social anxiety). This entry was posted in Movies, Social Anxiety and tagged mindfulness, social anxiety in movies, Star Wars on May 4, 2017 by T.Z. Barry. This entry was posted in Movies, Social Anxiety and tagged meditation, mindfulness, social anxiety in movies, Star Wars, The Force, The Phantom Menace on December 15, 2016 by T.Z. Barry. This entry was posted in Movies, Social Anxiety and tagged social anxiety in movies, Star Wars on July 7, 2016 by T.Z. Barry. This entry was posted in Movies, Social Anxiety and tagged Darth Vader, Empire Strikes Back, Luke Skywalker, meditation, mindfulness, social anxiety in movies, Star Wars, Yoda on February 18, 2016 by T.Z. Barry. This entry was posted in Movies, Social Anxiety and tagged A New Hope, Dark Side, meditation, mindfulness, Movies, social anxiety, Star Wars, The Force on December 17, 2015 by T.Z. Barry. 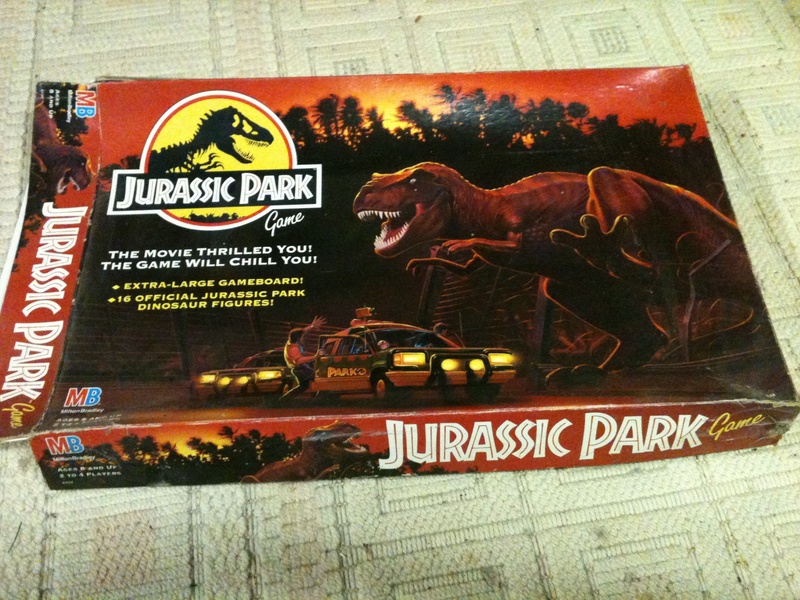 This entry was posted in Movies and tagged dinosaurs, Jurassic Park, Movies, Star Wars on December 2, 2014 by T.Z. Barry.